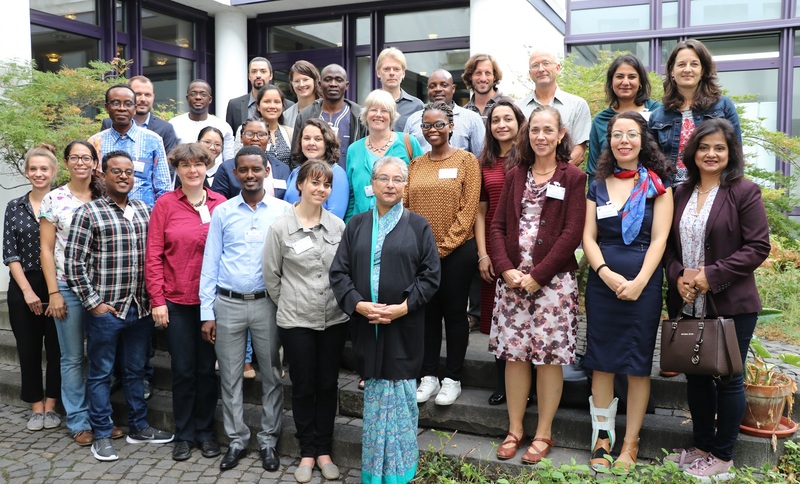 From September 9 – 12, 2018, the RLC Campus Bonn organised an international transdisciplinary workshop on “Mobilization for Change: Promoting and Defending Justice for Marginalised People”, in cooperation with the German Association of German Development Services (AGdD). 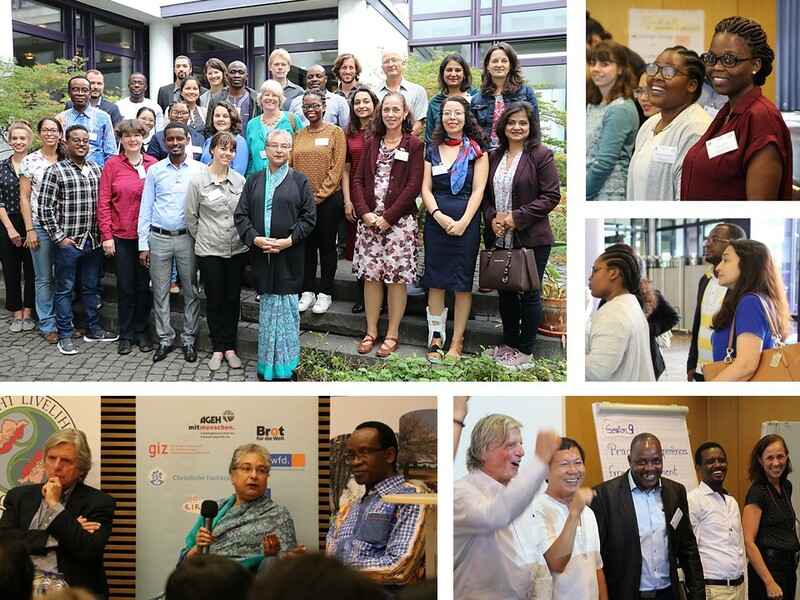 15 young researchers from Africa, Asia, and Latin America, “Alternative Nobel Prize” Laureates as well as development practitioners and experts, discussed their research and activism concerned with marginalized people and their access to opportunities and resources. Martín von Hildebrand from Colombia (Director of Fundación Gaia Amazonas), Hina Jilani from Pakistan (founder of the Women’s Action Forum and the Human Rights Commission of Pakistan), and Nnimmo Bassey from Nigeria (Director of Health of Mother Earth Foundation) advised the workshop participants and gave valuable insight in their work.